WL file extension | How to open it? What is the .wl file? What program do I need to open a .wl file? How can the .wl file be opened, edited or printed? How can I convert .wl files to another format? Where can I find the specifications for .wl? Which MIME-type is associated with the .wl extension? WL file is a WISCO Word Power Word List. WISCO Word Power is a Teaching & Training Tools tool for Education, by WISCO Computing. WL file is a Wanderlust Configuration. Wanderlust is a mail and news reader for Emacs. Emacs and its derivatives are a family of text editors that are characterized by their extensibility. Other types of files may also use the .wl file extension. The .wl file extension is often given incorrectly! Can't open a .wl file? If you don't know how to set the .wl file association, check the FAQ. 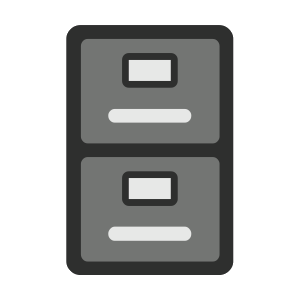 If you have helpful information about the .wl file extension, write to us!